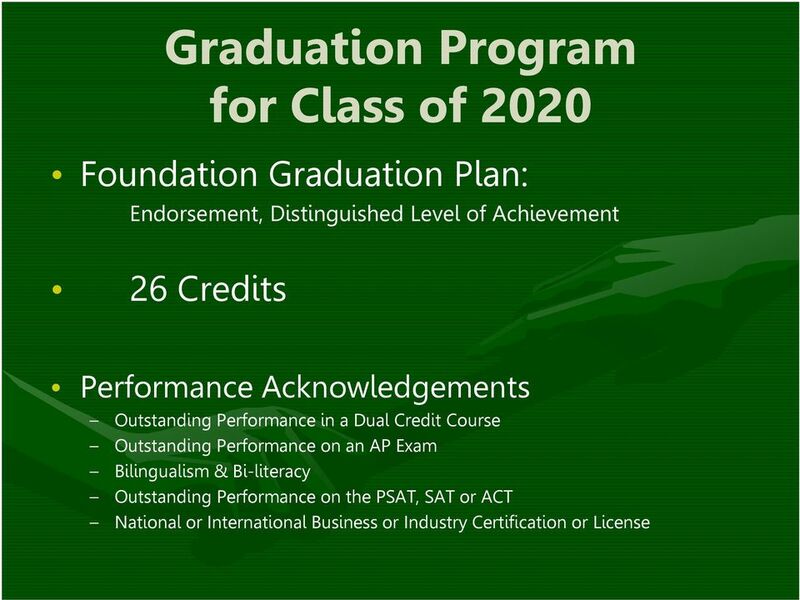 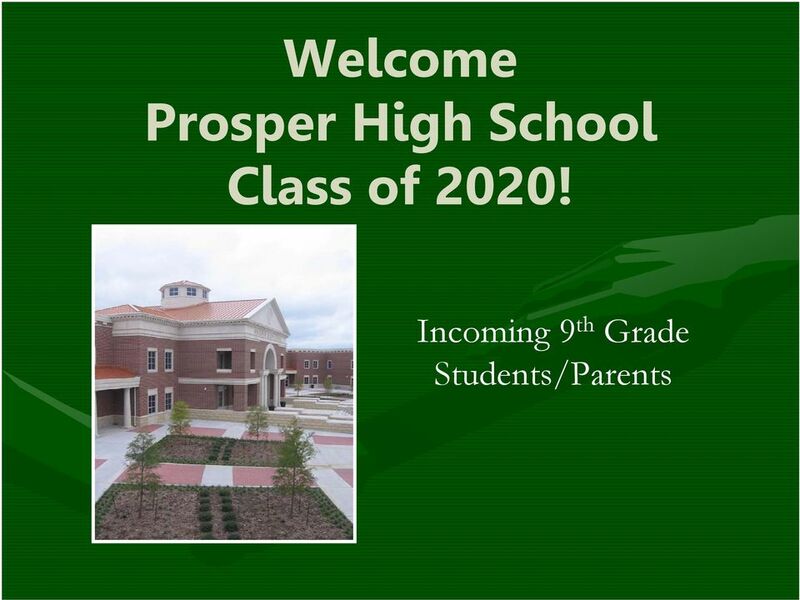 Download "Welcome Prosper High School Class of 2020! 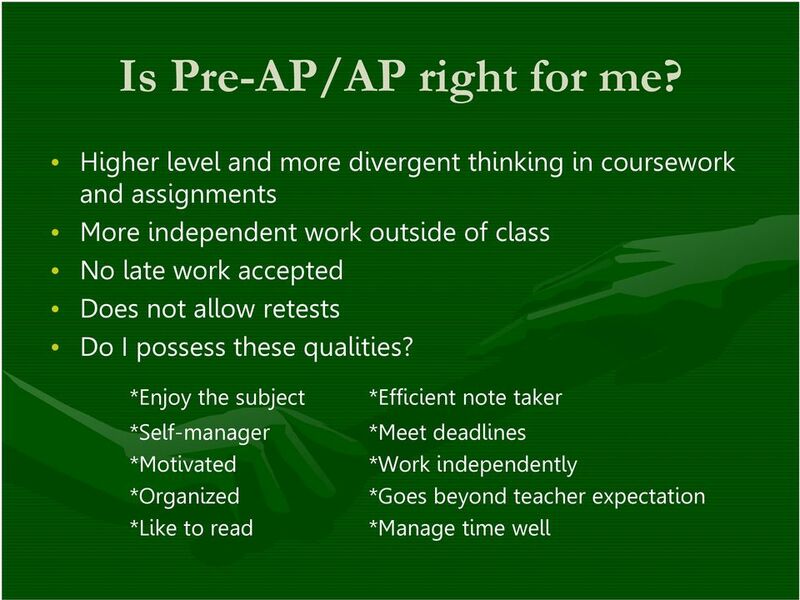 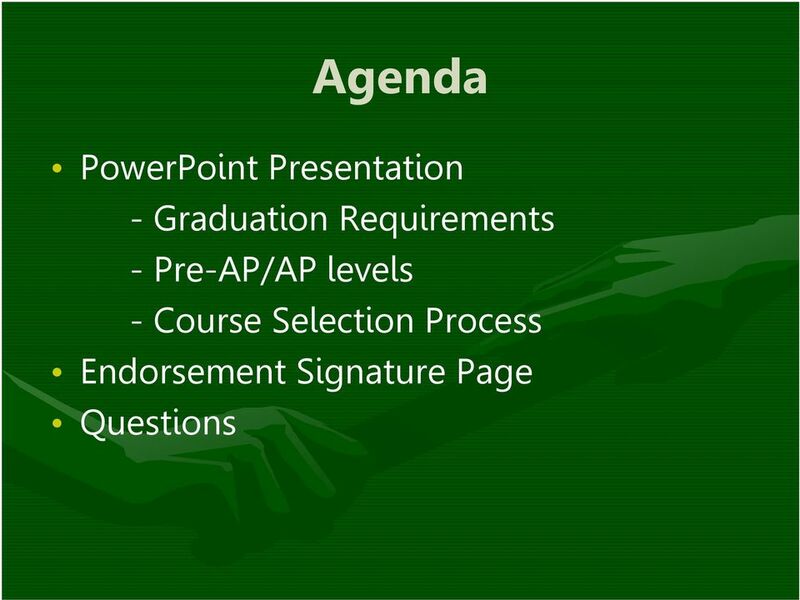 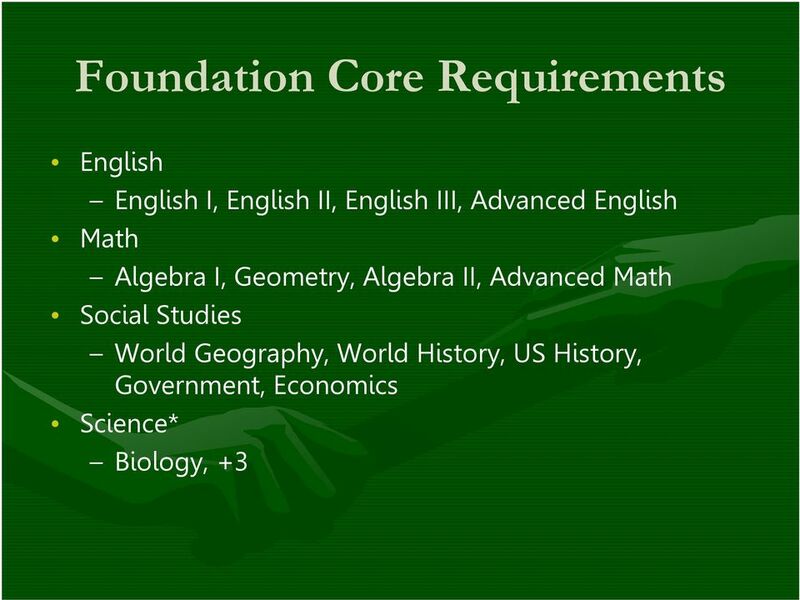 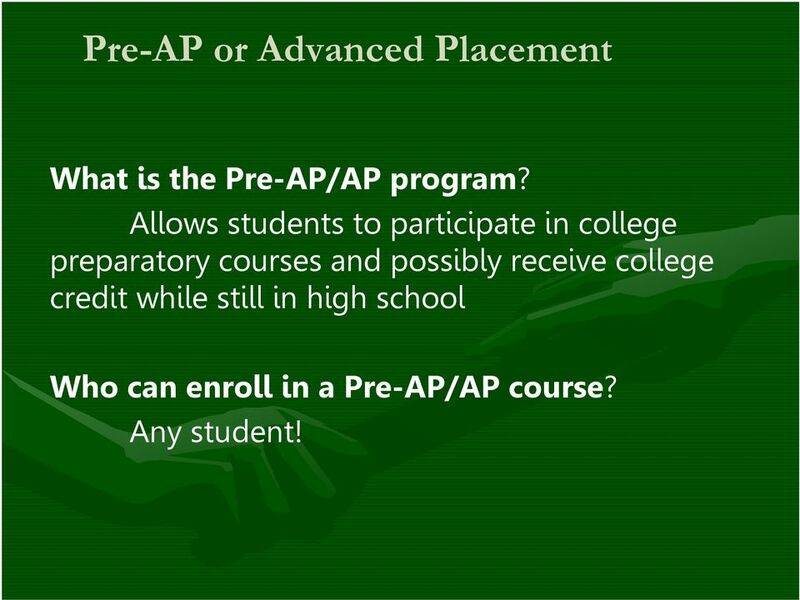 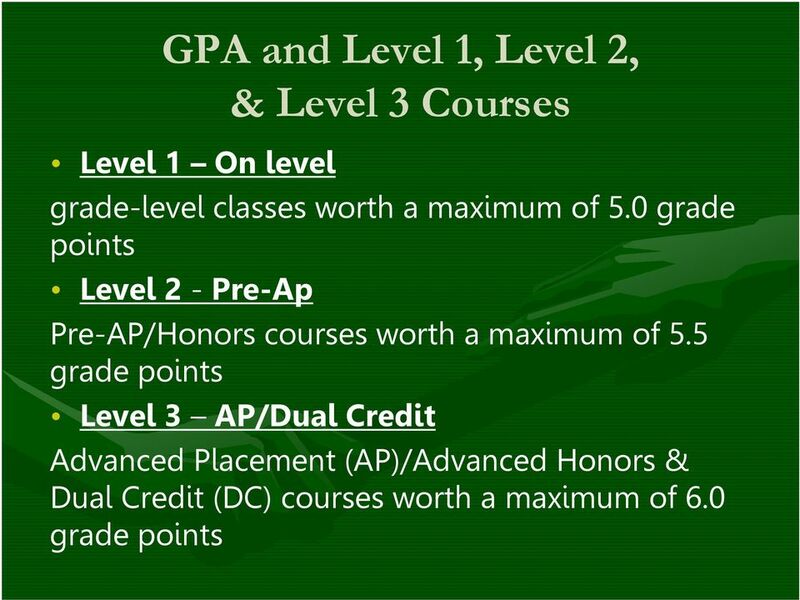 Incoming 9 th Grade Students/Parents"
11 Pre-AP or Advanced Placement What is the Pre-AP/AP program? 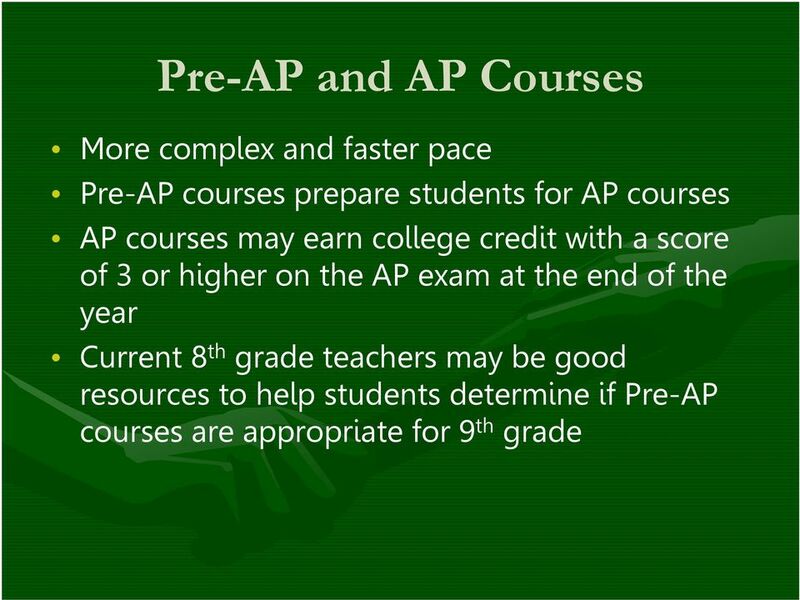 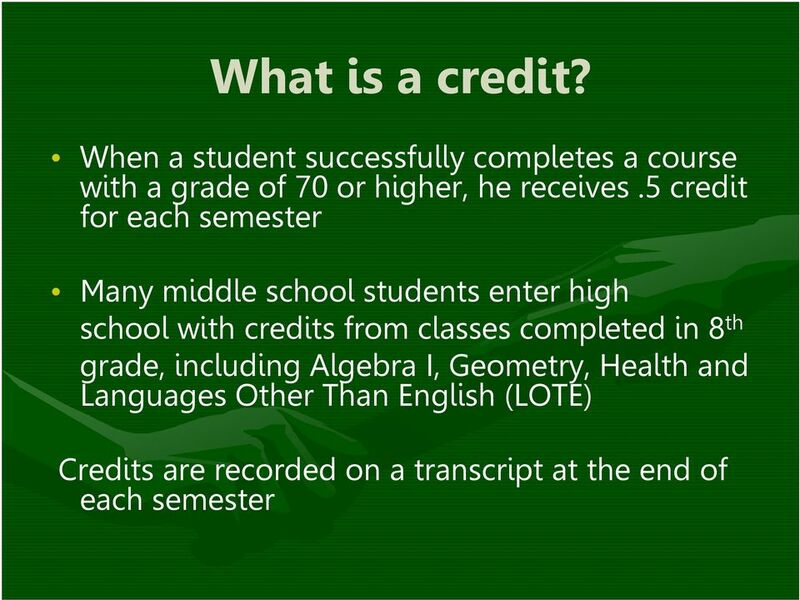 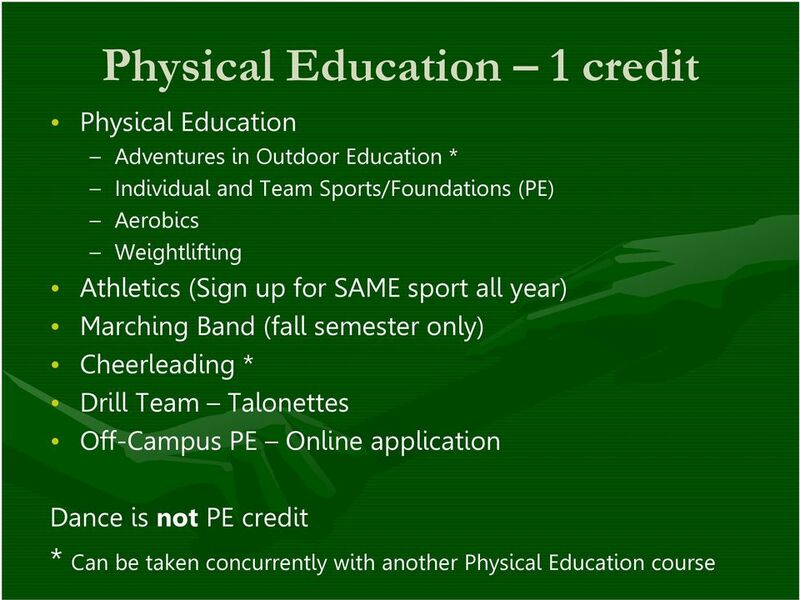 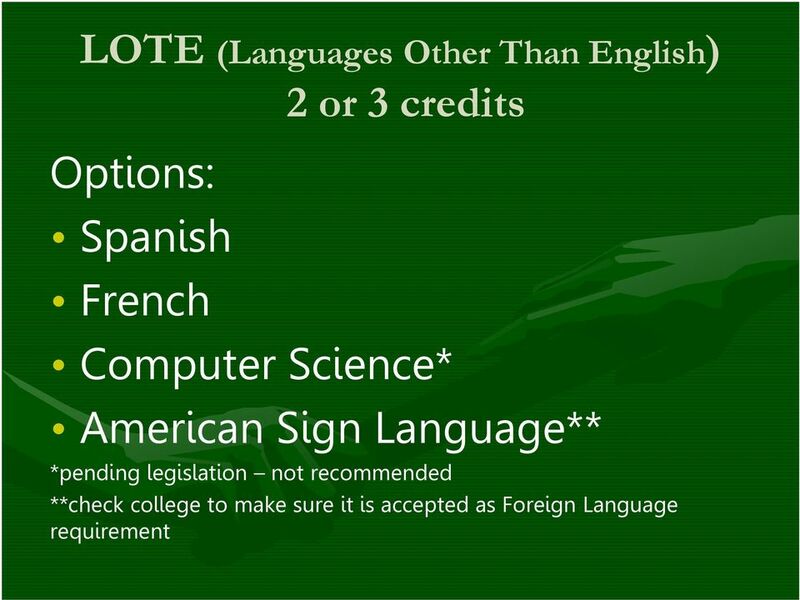 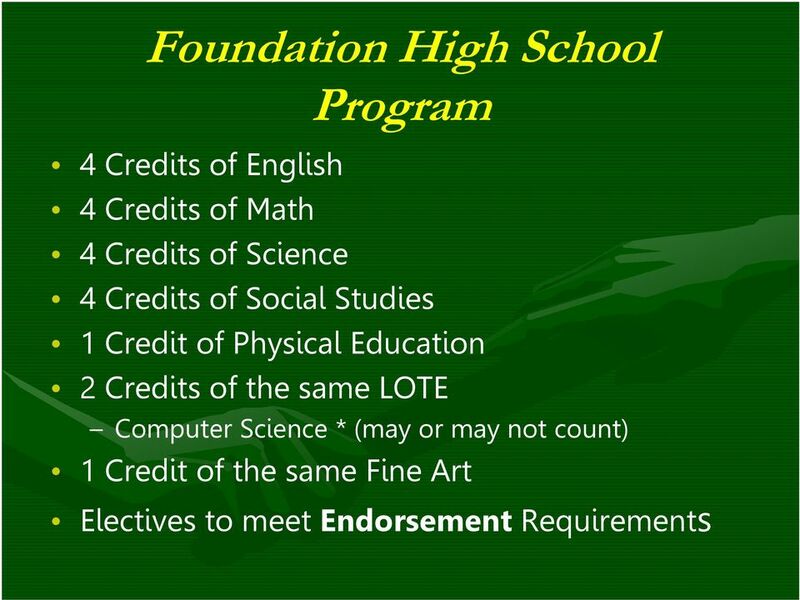 Allows students to participate in college preparatory courses and possibly receive college credit while still in high school Who can enroll in a Pre-AP/AP course? 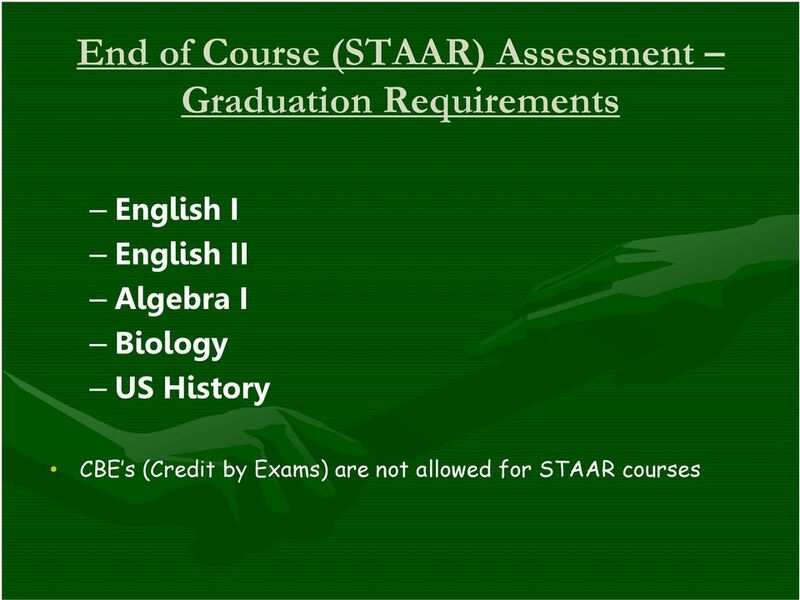 Any student! 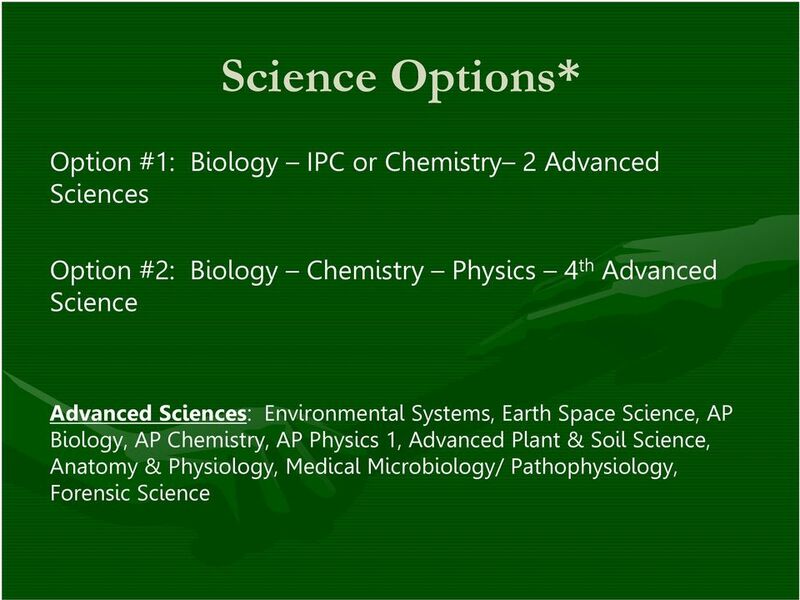 15 Course Catalog Find the complete Course Catalog on-line at under Guidance/Course Selection All course offerings are subject to change. 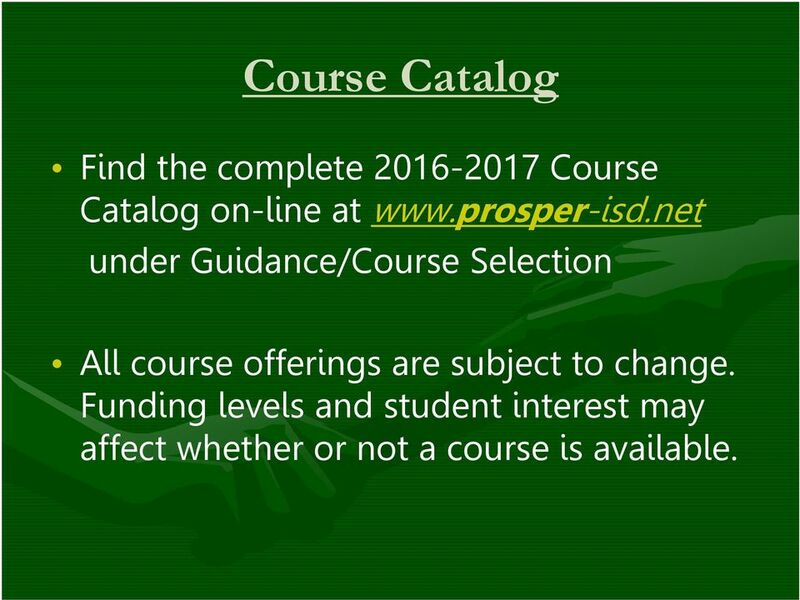 Funding levels and student interest may affect whether or not a course is available. 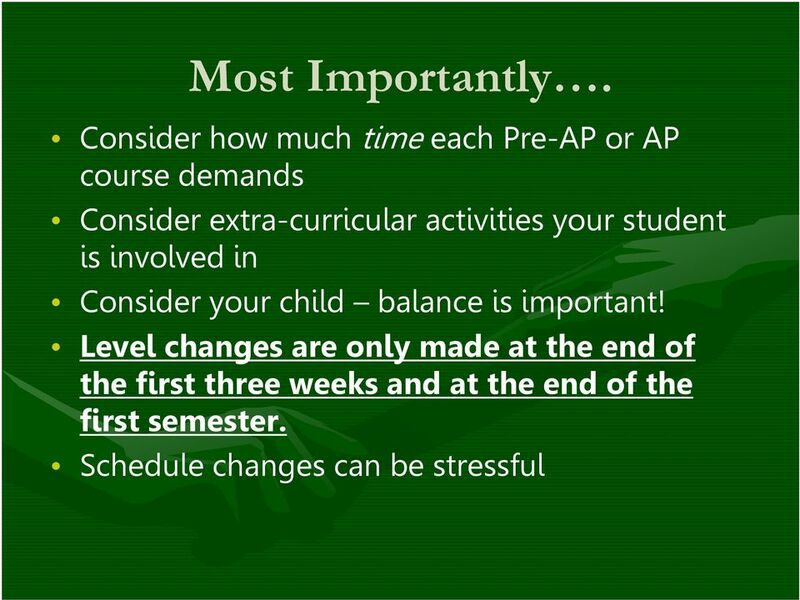 23 Schedule Changes No course selection changes will be made after the last school day of the school year. 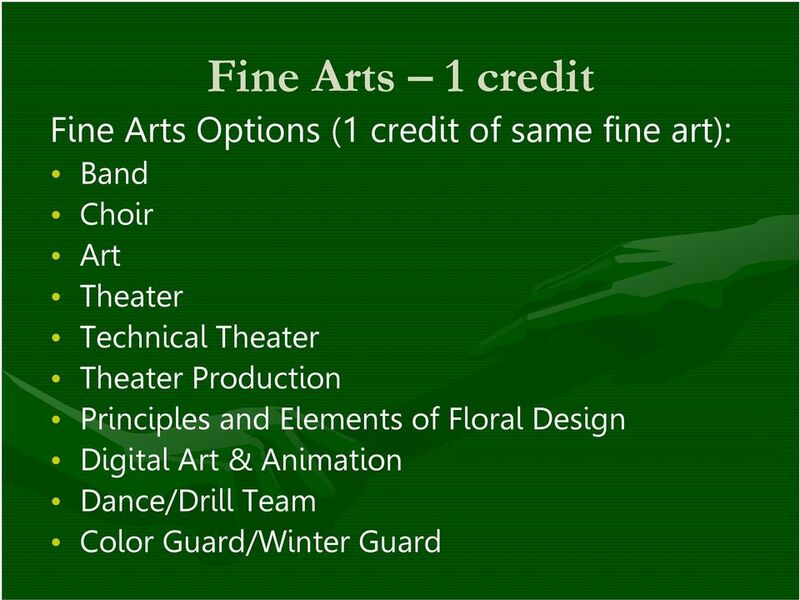 Please choose classes carefully! 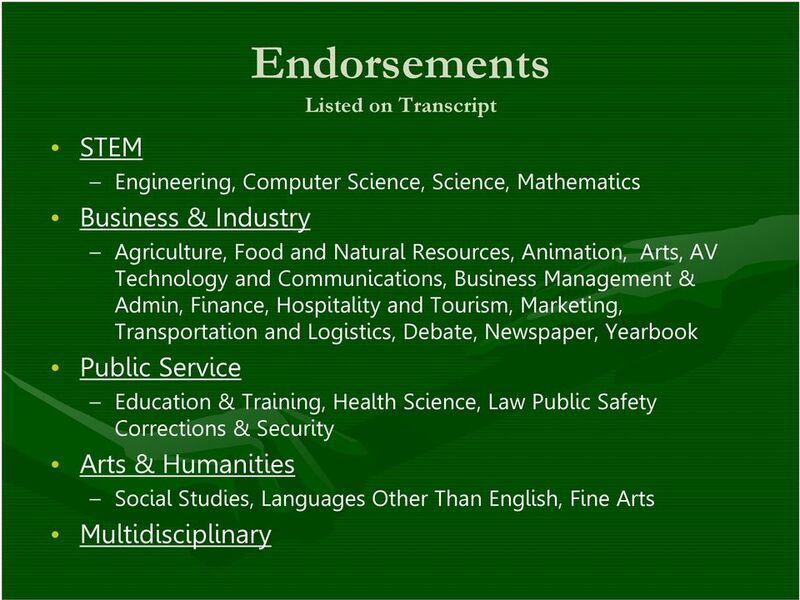 26 Thank you! 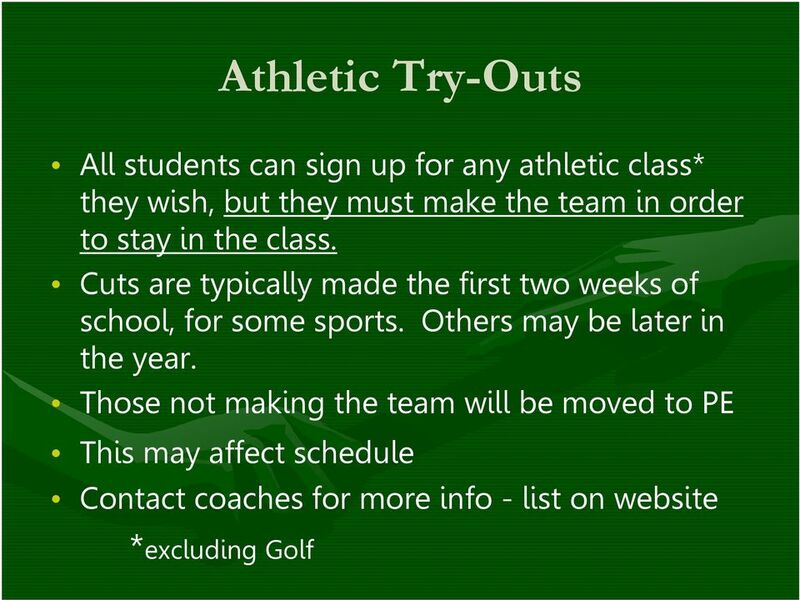 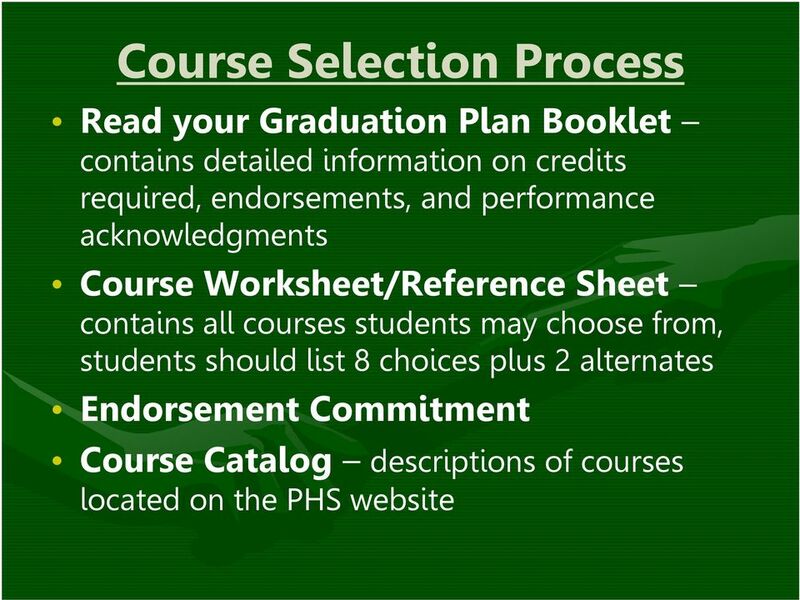 Before you leave: Make any course updates on your selection sheet Initial by your endorsement Sign the bottom We are looking forward to a GREAT 4 years with you and your child!